Enjoy a three-day celebration of cross country skiing and Nordic Legends which takes place the second Friday, Saturday and Sunday in February every year.  It is Western Canada’s Premier Nordic Ski Event and one of only three Birkebeiner Loppets in the world – Norway and the USA host the other two. 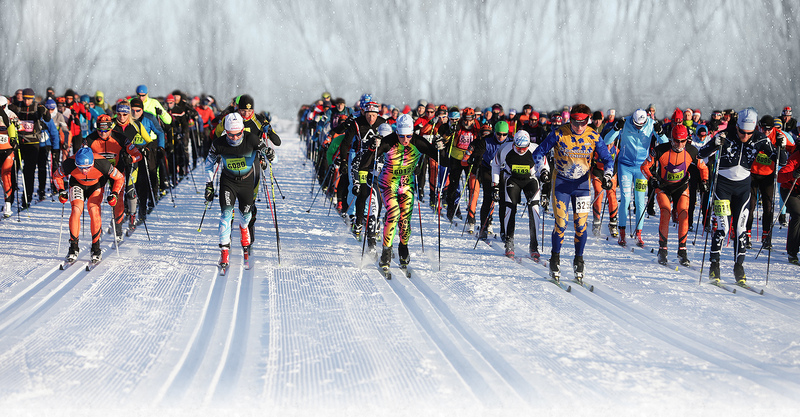 Started in 1985, the Birkie continues the tradition of honouring perseverance, courage and fortitude…as well as lots of Nordic Fun for the whole family!